Satan has cunningly etched out his plan to mirror, in a directly opposite and perverted way, God’s plan. 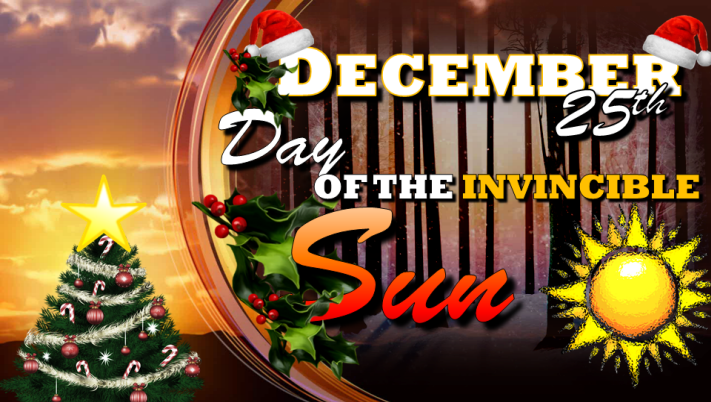 Satan’s holidays show the evil plan and Christmas ties everything together. 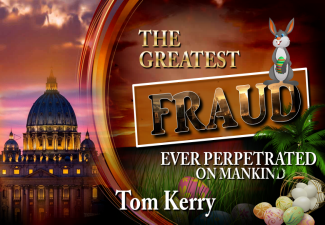 In this revealing special sermon, Tom Kerry presents a clear picture of what our enemy, Satan the Devil, has concocted from the very beginning. Satan has cunningly etched out his plan to mirror, in a directly opposite and perverted way, God’s plan. Satan’s holidays show the evil plan and Mardi Gras ties everything together. In this revealing special sermon, Tom Kerry presents a clear picture of what our enemy, Satan the Devil, has concocted from the very beginning. 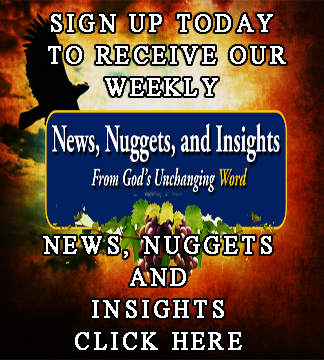 Our very popular weekly program, News, Nuggets and Insights. 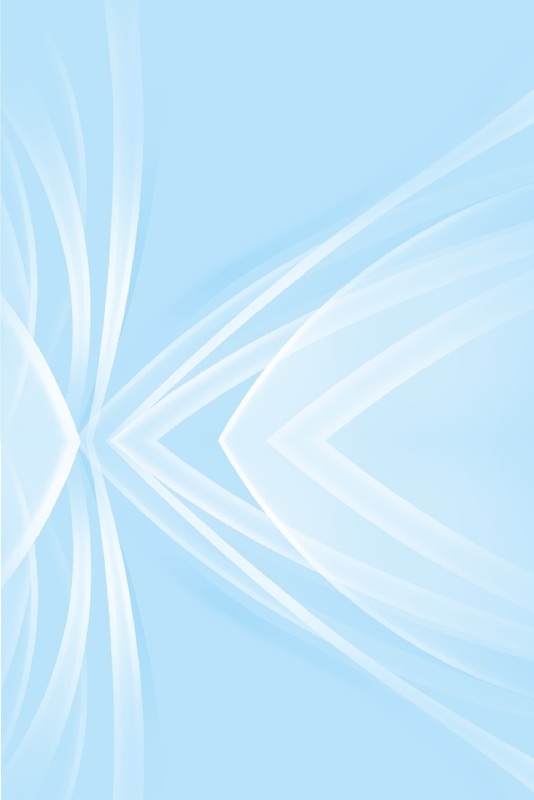 We bring you the latest news events as related to our daily life and Spiritual life. We do not collect personal information. Just enter your email address and start receiving our NII weekly program. 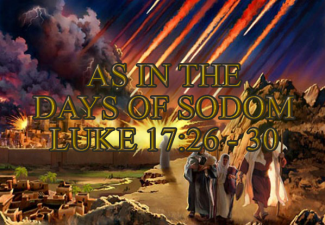 "As In The Days of Sodom"
This series started with a Sermon given by Danny Ellis titled "Sodom and Gomorrah". 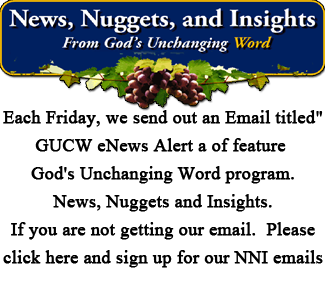 It was followed by 2 of our News, Nuggets and Insight program. 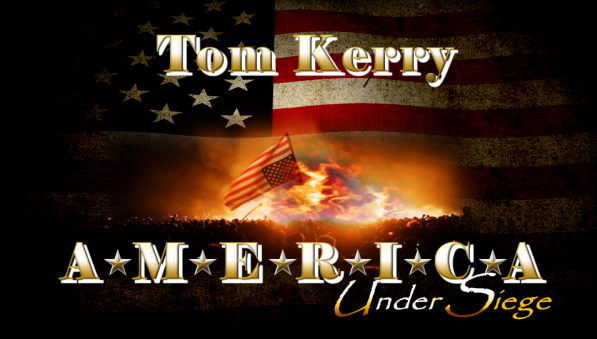 Then Tom Kerry gave a 2 part Sermon titled: "As In The Days of Sodom". 3 Sermons and 2 NNI Programs. 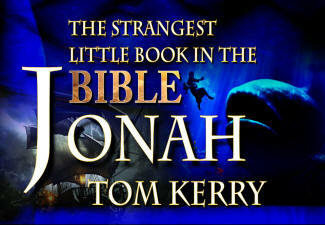 The Strangest Little Book of the Bible, "Jonah". 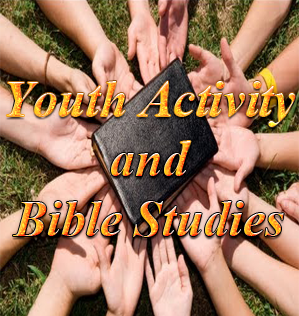 Many people believe that the Book of Jonah is for kids. Because of the Great Fish. 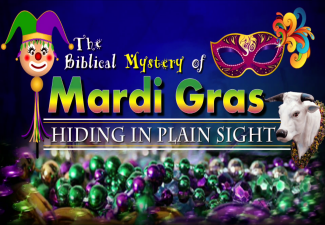 But it is a LOT MORE, watch this Special Sermon by Tom Kerry and learn the true meaning of the Book of Jonah. This powerful sermon by Tom Kerry talks about the stranger who is living among us. And what is ahead for the United States. 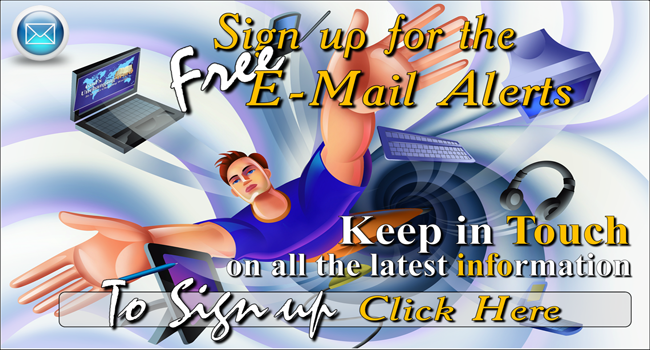 Get your FREE copy by clicking on the image above. 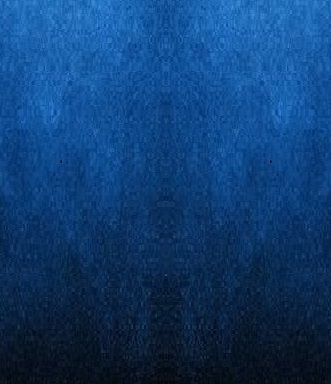 The FIRST of a multi part NEW Series. 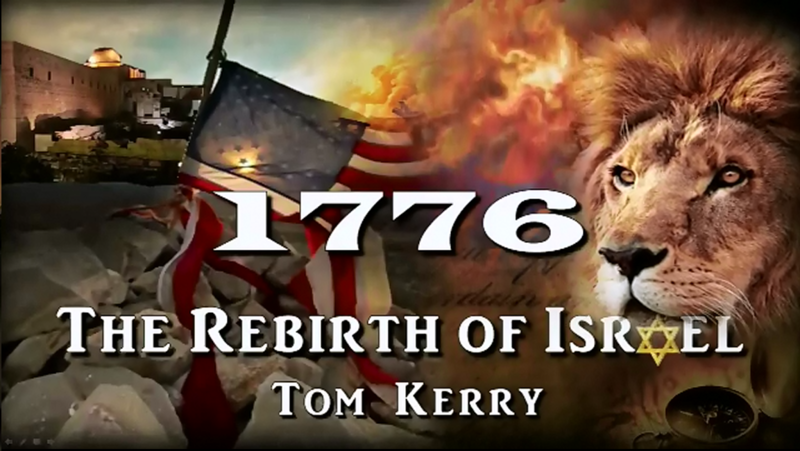 Tom Kerry goes into what is going to happen to the United States and what the Bibles says to what the Commission of the Church truly says. America, The Elect and End Times. 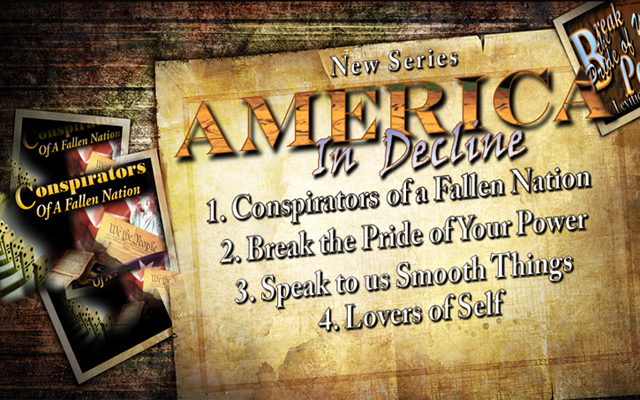 Order your copy now and be placed on the mailing list to receive all additional parts of this new series. 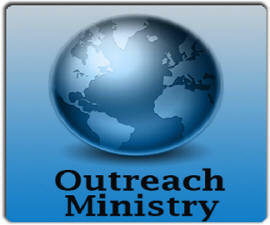 God's Unchanging Word, the outreach program. At the GUCW we have had on the show some authors with No. 1 Selling books, Ministers, Publishers and the like. 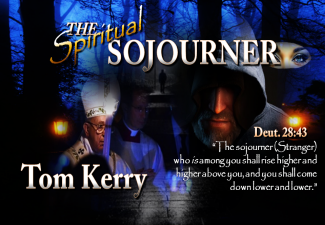 Plus Tom Kerry our host does a regular Internet TV program on current World Events as related to Biblical Prophecy. The GUCW has also produced some successful National and International TV programs. 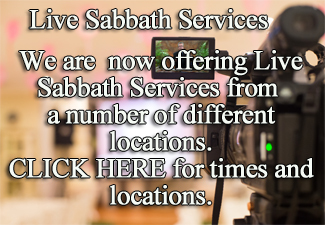 We are pleased to be able to offer our Brethren and Visitors weekly LIVE Sabbath Services. We will be broadcasting for 2 different locations. From our Gretna location (Church Headquarters) on the First Sabbath of each month and the remainder of the weekly Sabbaths from Michigan and Indiana locations. 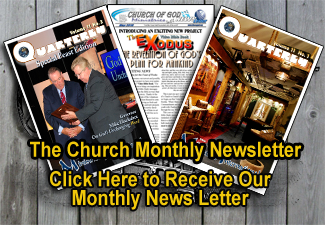 Sign up here for our monthly eNews Alerts. 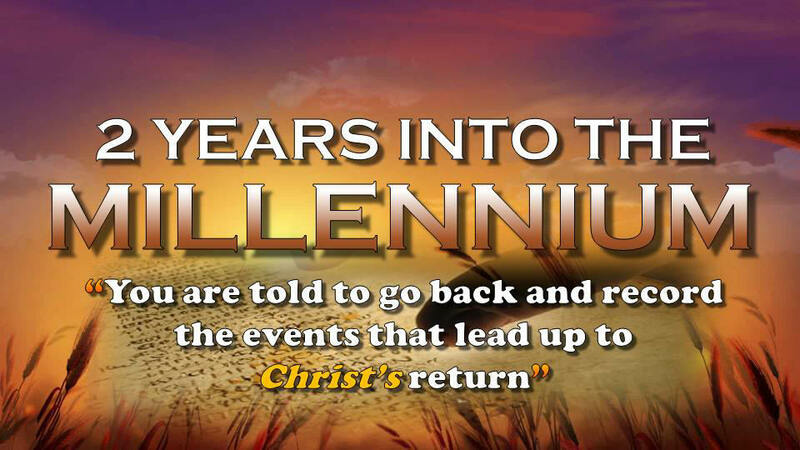 You will find various information about coming events and happenings within the church and current News Headlines.